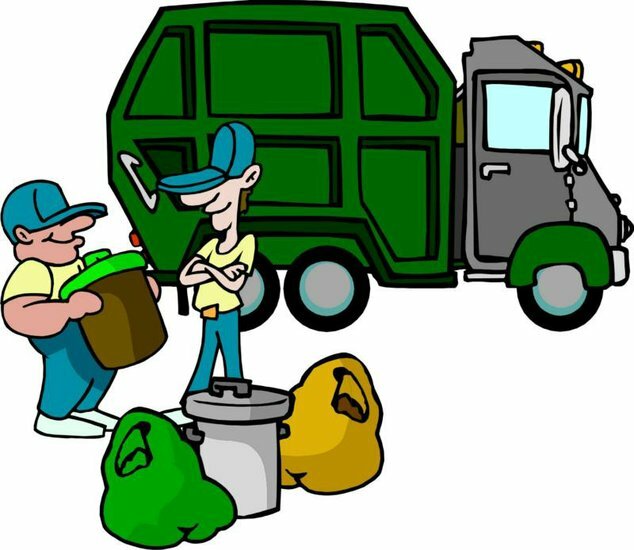 The City of Paris Sanitation Department will maintain its normal collection schedule on Good Friday. Normal collection policy and procedures will apply. For more information or questions, call 903-784-9289. The Compost Site will close on Good Friday but will be open on Saturday, April 20.